1. 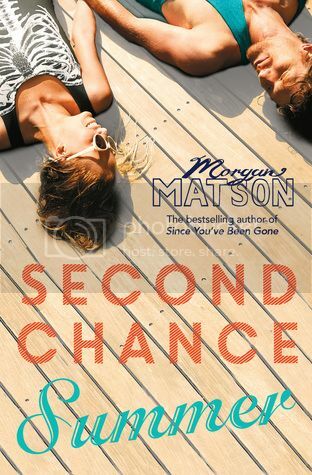 Second Chance Summer by Morgan Matson - I've had this book on my TBR for way too long. I had planned to finally read it this summer, so I need to get on it ASAP!! 2. 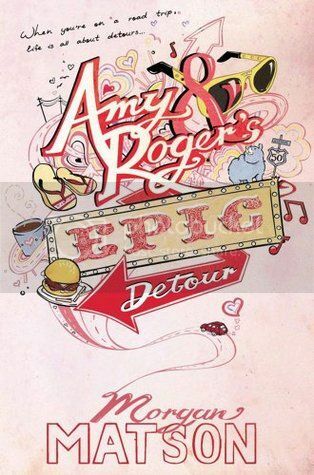 Amy & Rogers Epic Detour by Morgan Matson - Yep, another Morgan Matson book on my list! I love the cover for this book, and the story sounds awesome. I hope to read it soon! 3. 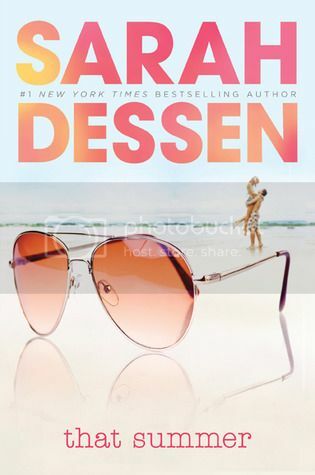 That Summer by Sarah Dessen - Summer just isn't summer without reading a Sarah Dessen book! I've almost read ALL the books that I own by her, so I'm trying to read the last few slowly, so that I can savor them! 4. 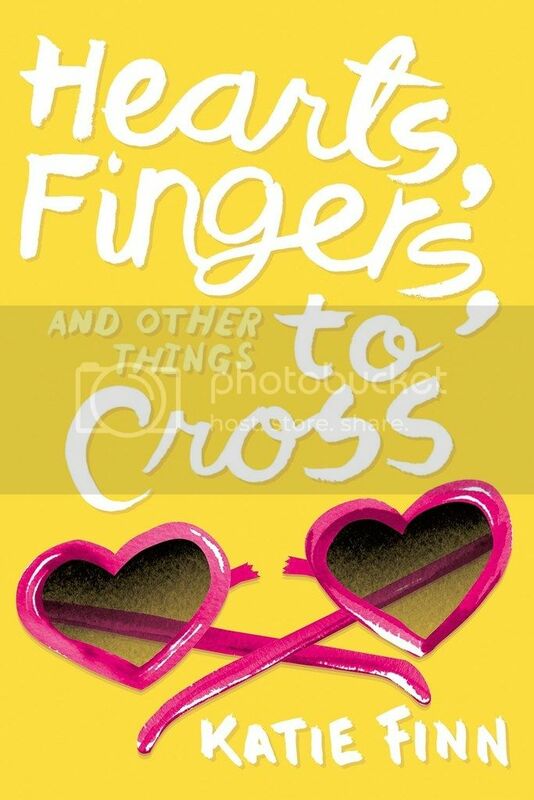 Hearts, Fingers and Other Things to Cross by Katie Finn - This series is SO addictive! I still need to read this last book in the series, and I need to get started on it soon! 5. 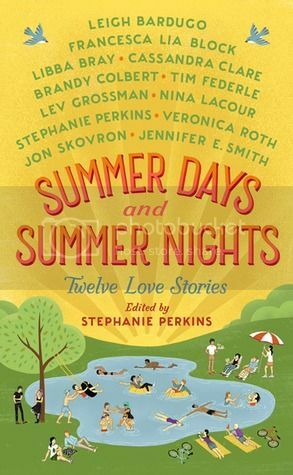 Summer Days and Summer Nights by Stephanie Perkins (& more!) - Stephanie Perkins, y'all! I loved My True Love Gave to Me, and I can't wait to dive into Summer Days and Summer Nights as well! 6. 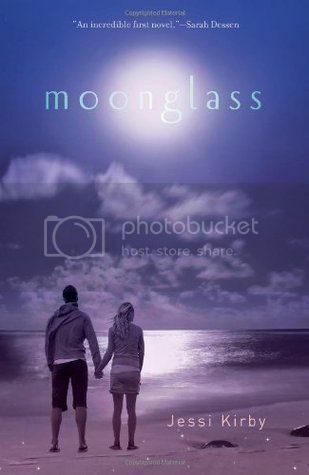 Moonglass by Jessi Kirby - This book has been on my TBR for the longest, for a couple of years at least, and it's definitely on my MUST READ THIS SUMMER list! 7. Endless Summer by Jennifer Echols - Ah, yet another book that has been sitting on my bookshelf forever. I am really looking forward to finally starting this one! 8. 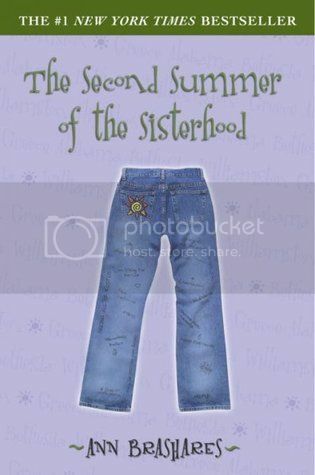 The Second Summer of the Sisterhood by Ann Brashares - I read the first book in this series with my book club, and I really enjoyed the story, AND the movie as well! I need to finish this series already!! 9. 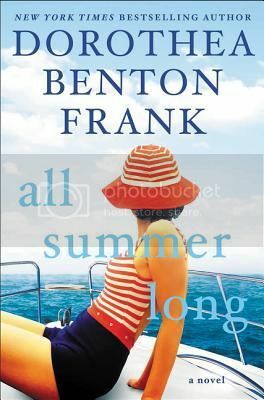 All Summer Long by Dorothea Benton Frant - This is a book that I probably wouldn't normally pick up, but I've seen it around a lot on Instagram and Twitter, and the story sounds awesome, so I thought I'd give it a try! 10. 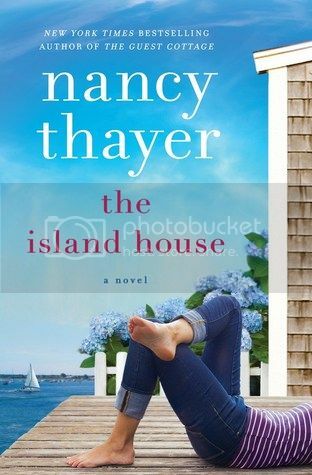 The Island House by Nancy Thayer - Same with this one! I love the covers for both of these books, and they both sound like really awesome reads! Nice topic and picks! All totally new to me ones! Hope you get to them soon and love them!